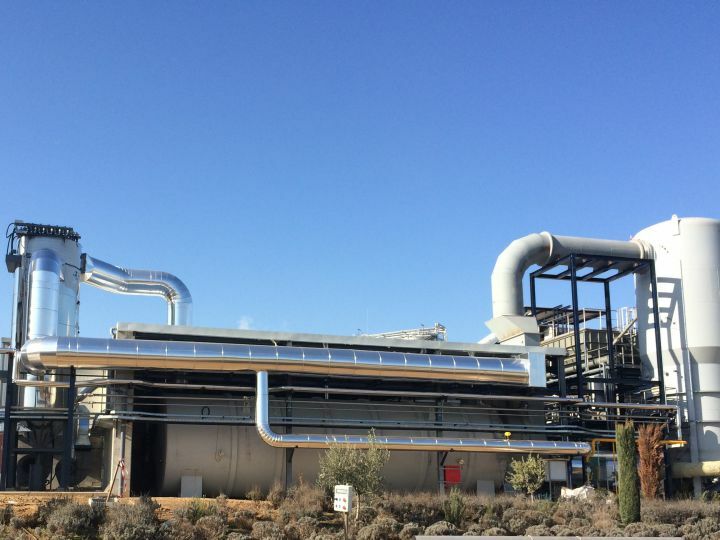 ATTSU has manufactured and installed a steam boiler based on biomass gasification enabling a steam production of 25.000 kg/h at 13 bars and 195ºC. This boiler works at 950ºC inlet gas temperature and 160ºC at outlet. 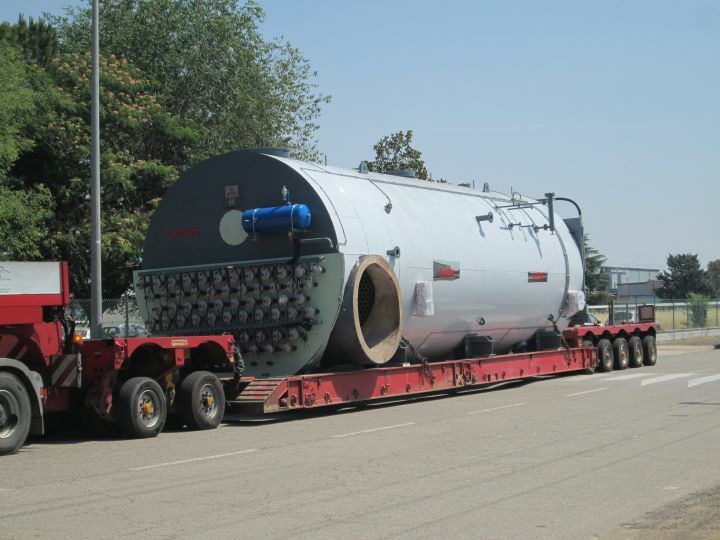 It is composed of an exhaust gas economizer which preheats some of the air entering inside the gasification chamber. This boiler firmly consolidates once more ATTSU’s status as high power fire tube boiler manufacturer.